Waterfront Tech Series’ next mission is to build awareness, branding, and educate our local business leaders on “Smart City”. A smart city is a municipality that uses information and communication technologies to increase operational efficiency, share information with the public and improve both the quality of government services and citizen welfare. 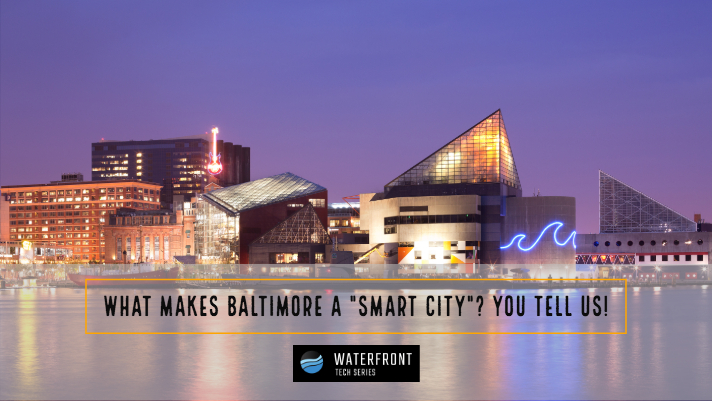 Please take a few minutes to provide feedback to assist us on the path to making Baltimore a true "Smart City". Which industry would you would like to see revamped immediately with "Smart City" measures?